We are proud to be the only producer of Viognier in Thailand. This Viognier was carefully hand harvested at its most aromatic. Picked in the cool mornings of February at 21°Brix, the grapes were hand sorted before destemming and crushing. The juice was partially fermented in old French oak barrels with wild yeast from our vineyard. 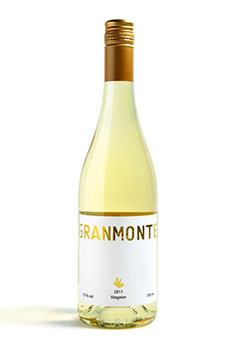 The wine shows layers of exotic flowers, expressive of tropical climate like papaya flower, honeysuckle, lime zest, dried apricot with minerality. Elegant, complex with long lingering finish of vanilla oak and tight acid backbone. This wine is pleasurable drinking on its own as well as lending itself to food. This Viognier is crafted to be enjoyed young and a few years of cellaring and will reveal more surprises. Drink now- 2023.